Centurion Labz developed the ELITE MULTIVITAMIN for the consumer that is on the go and not hitting their needed vitamin and mineral requirements. 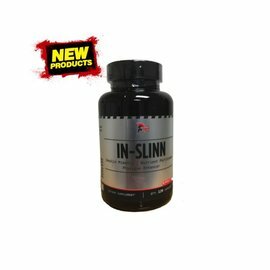 We have also added some other factors to this product we feel are beneficial for the active lifestyle. Our Multi aids in the elimination of harmful free radicals, hormonal balance, lowering of cortisol, and heart health. We understand all activity levels in the fitness industry and chose only the best ingredients and proper dosages for maximum effectiveness!